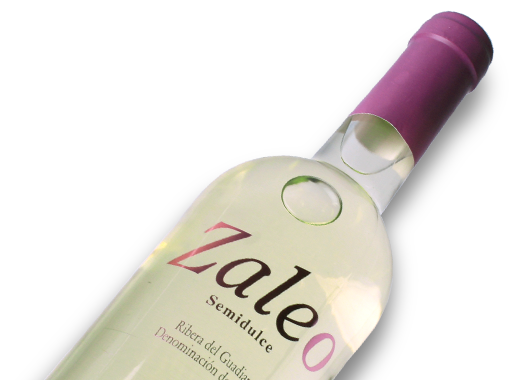 Zaleo Semi-Dulce is a naturally semi-sweet white wine. Its sweetness is balanced with a delicate acidity which means it’s never cloying. 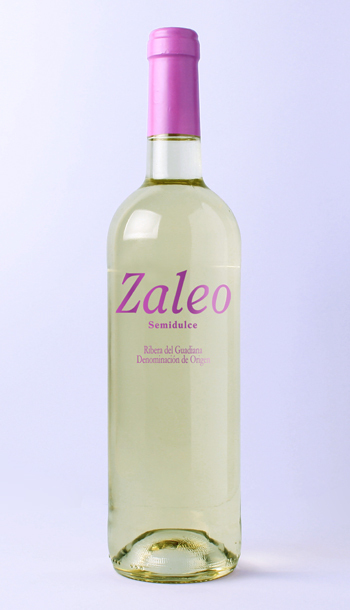 Packed with the aromas and flavours of ripe apples, Zaleo Semi-Dulce is more than inviting!